Dreamworker was the owner of a small jewelry business for several years. If you don't know how to tell the difference between good jewelry and fakes, you could be spending a lot of money and not getting much value for it. To the naked eye, just about all pieces of jewelry look good. Many have nice designs, lots of glitter and look nice when one is wearing them. However, there are many fakes and pieces on the market that are not worth the prices unethical sellers ask for them. To protect yourself from people who sell such items, it's wise to learn some simple techniques that can show you the differences between the good and the bad. When shopping for jewelry, look carefully at the quality of the workmanship in items that spark your interest. Is the piece strong enough to be able to withstand normal wear and tear? Is the metal heavy or light? Do the clasps open and close easily? Low quality fakes break easily, their colors often fade, stones fall out and they usually lose their shine and luster quickly. This is because they use veneers to make pot metal look like gold or silver, and glue to secure stones rather than prongs. When Prince Charles gave Princess Diana her engagement ring, there was a glut on the market of rings that looked exactly like it. They sold for less than $5, so clearly were low quality fakes. However, unethical sellers could easily have sold these same rings (and did) for much higher prices because they claimed they were made the same way as the original. Some people were happy to pay $5 for this item because wearing it made them feel like a princess. Those who paid plenty for them, weren't quite as pleased once the truth reared its ugly head! 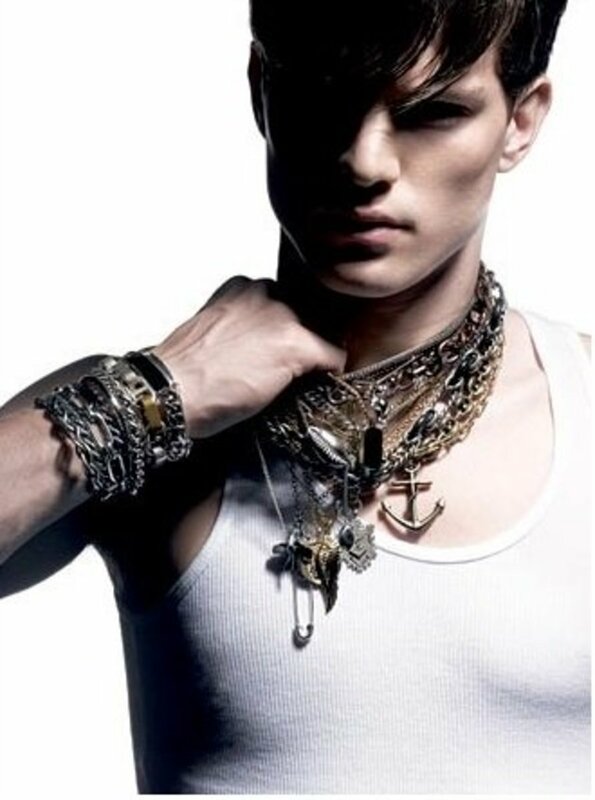 Fake jewelry pieces are made from metals that may look like gold and silver, but are really just plain gold or silver plated metal. On the other hand heavy plating will have the same look and feel as precious metals. Thus, it can be very difficult to tell the difference between the fake and the real thing when items are heavily plated, especially if someone has illegally marked them as being gold or silver. Gold and silver items have well known marks stamped on them that tell people the quality of the metal that is in them. For example, the 925 mark on silver means that it has a 92.5% purity level. This is the most common American mark you will see on silver jewelry today. Vintage pieces generally are marked with the word "Sterling", "Ster" or "STG". If you cannot find a mark on an item, even though it may look like silver, it is not! Unfortunately, unethical people buy cheap metal items that look like silver and then use a jeweler's stamp on them. These can be purchased by anybody right on Ebay or at jeweler supply stores. Unless you develop a very good eye for silver, the only way to know if a piece is real is to acid test it. I'll discuss this method in more detail later. Fake pieces of jewelry can be very cleverly made to look exactly like the real thing. I have a thick gold plated ring with a large Zircon in the middle that I purchased for 40 cents at a garage sale. It would be easy to mark it and sell it for several hundred dollars. Keep this in mind when shopping. As with silver, the only way to know if a item being sold as gold is real is either to have a good eye for what gold looks like, or test it. One of the easiest ways to do this is to carry a strong, small magnet and hold it near the piece. Gold (and silver) are not magnetic. However, this test won't work if an item is heavily plated because the plating blocks true detection of the underlying metal. As with silver, it is easy for a scammer to illegally stamp an item. 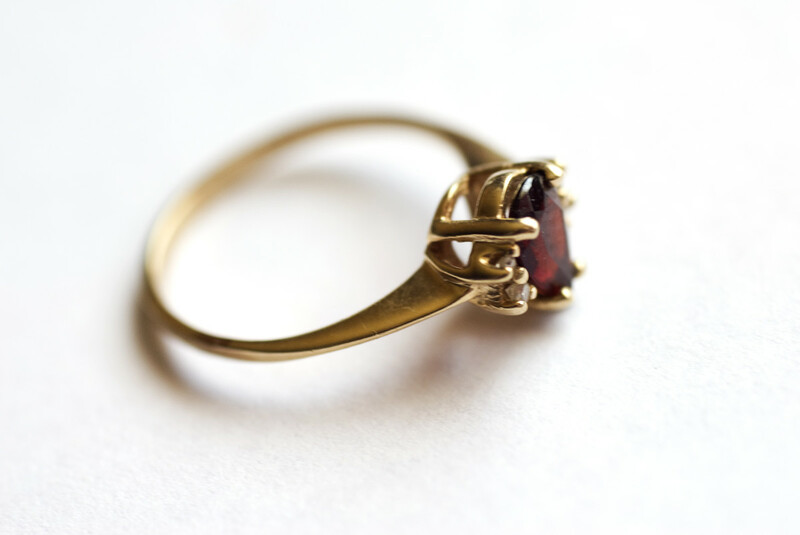 A ring may show that it is 14k gold, but this may not necessarily be true. 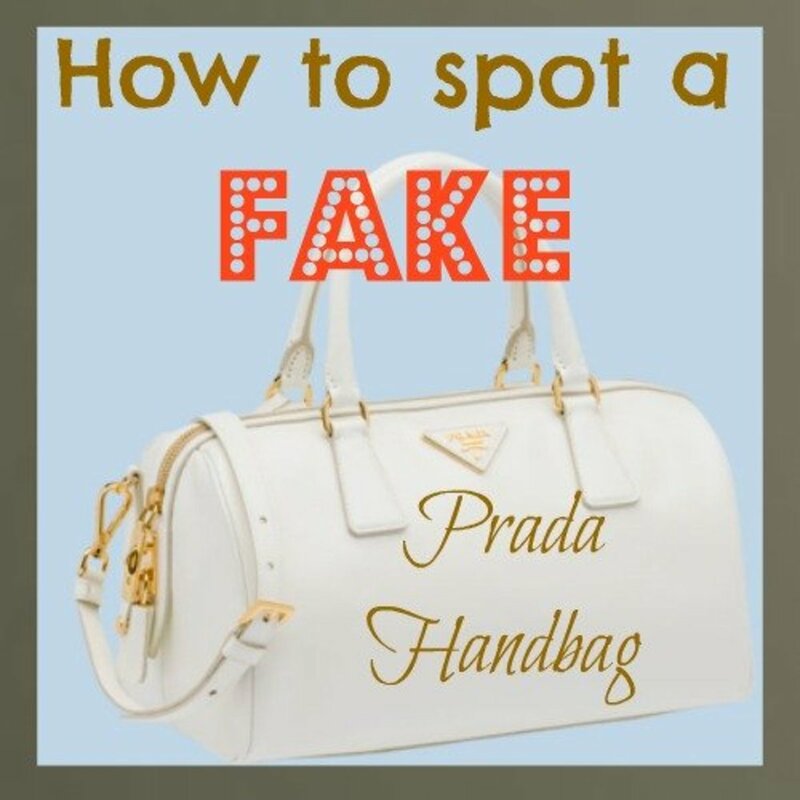 The only real way to know is to acid test an item you suspect may be a fake. Many people love the glitter and color that jewels and gemstones create when added to precious metal jewelry. Here again, there are many fakes on the market. Today, many stones are created in laboratories. They have the look and feel of the real thing, but are worth much less. The only way to find out if stones are real is to have them tested by a Gemologist. Usually there will be at least one in every jewelry store. Just make sure the person doing the testing is not the one selling you the stones! As stated earlier, the best way to know if the metal in a piece of jewelry is gold or silver is to acid test it. You can use a scratch test or file into the place in order to do this. I bought the jewelry acid test kit I use for this purpose (and also used in my jewelry business) from Amazon. It includes bottles of acid for testing 10k, 14k, 18k and 22k gold plus silver along with the stone you use to do the scratch test. 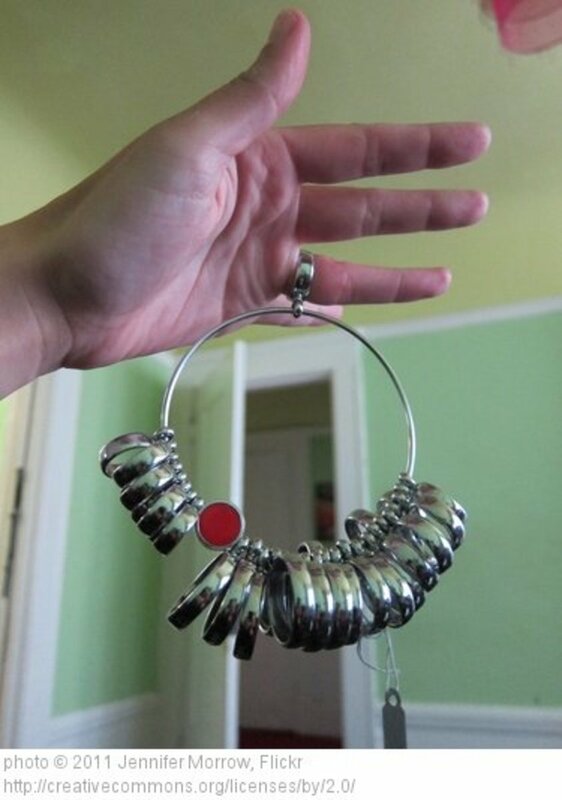 It has been worth every penny and more because it saved me from making terrible jewelry buying mistakes. Testing is easy, but you do have to be careful when handling the acid because it can burn you and damage anything it touches. For this reason I always placed the stone on a small piece of Plexiglas covered with a newspaper which I then covered with a layer of paper towels. For a scratch test, rub the item several times in a small area of the stone, then place a drop of acid on it. If it turns brown, the piece is not gold. If it does not change color, you take more tests with higher levesl of acids until the scratched area turns brown. This is how you know what arat the gold is. For silver, you do the same but only with the 22K acid. If the scratch turns purple, the item is silver. If this test leaves you unsure, file into the item in an area nobody will see and drop the acid directly on that spot. If it turns green, it's not gold. If it does not turn purple, it is not silver. If you're going to spend money on what you think is good jewelry, it's up to you to make sure that you get what you're paying for. I always carry an Aierno 10x jeweler's loop with me when I shop for jewelry. These are inexpensive to buy and do a great job of letting you check it's markings and also see how well an item is made. Don't be tempted to buy more expensive ones because this one will work just as well and costs a great deal less! By the way, if you think you can trust well known jewelers, think again. Many have tricks they use such as making clasps out of plated pot metal rather than gold and offering to clean your gold ring but vacuuming the gold dust up, saving it until they have enough, then selling it to a refinery! 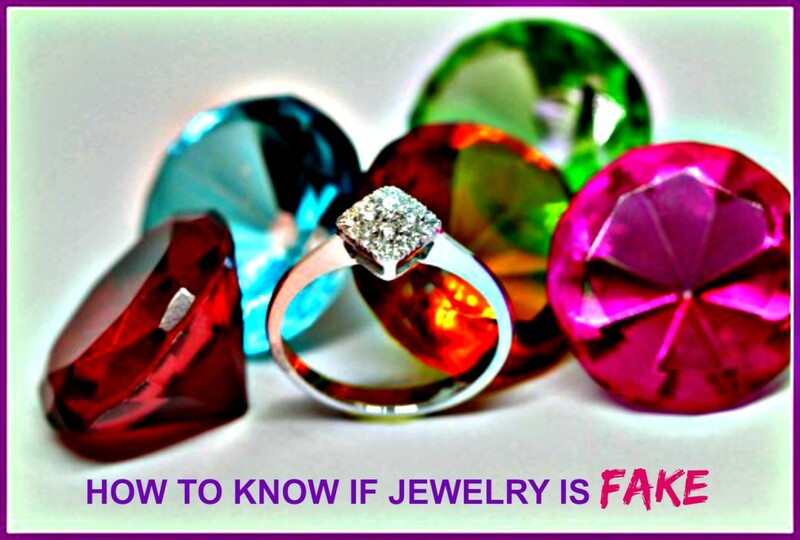 Now that you know how to determine whether jewelry is fake or real, take steps to protect yourself. 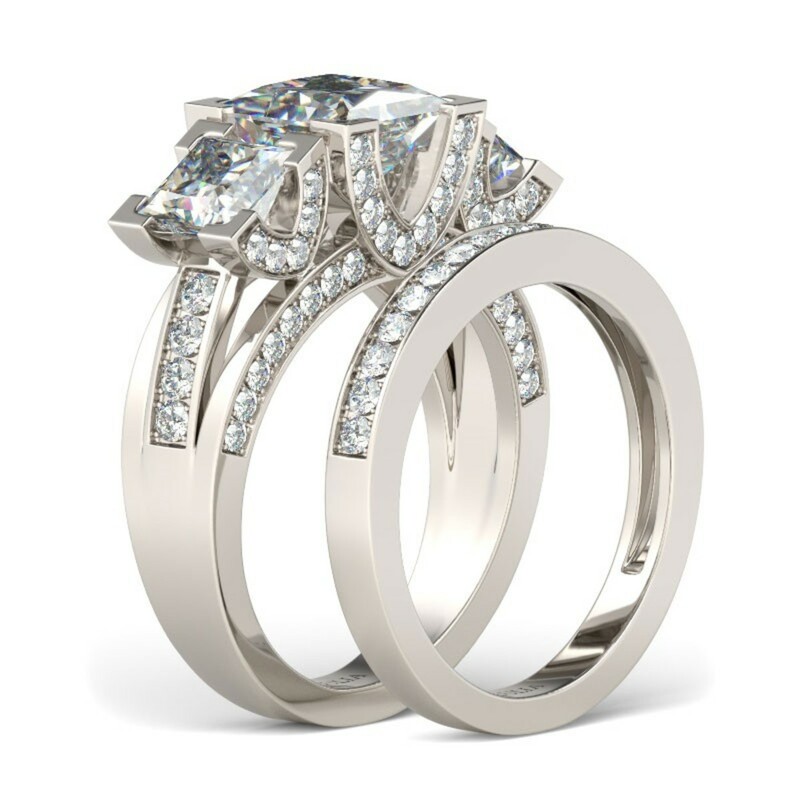 Do you now understand how inexpensive jewelry differs from quality jewelry? Nope. I just don't "get" it! My partner gave me a ring that has no stamp on it. Is it possible that my jewelry is fake?! Not necessarily. Take the ring to a pawn or jewelry shop and ask them to test it for you. Most will do this for free if they think you might want to sell or trade the ring to them. It is rare for a new ring that is "real" to not be stamped, but this can happen once in a while. Acid testing will let you know if it's real or not. 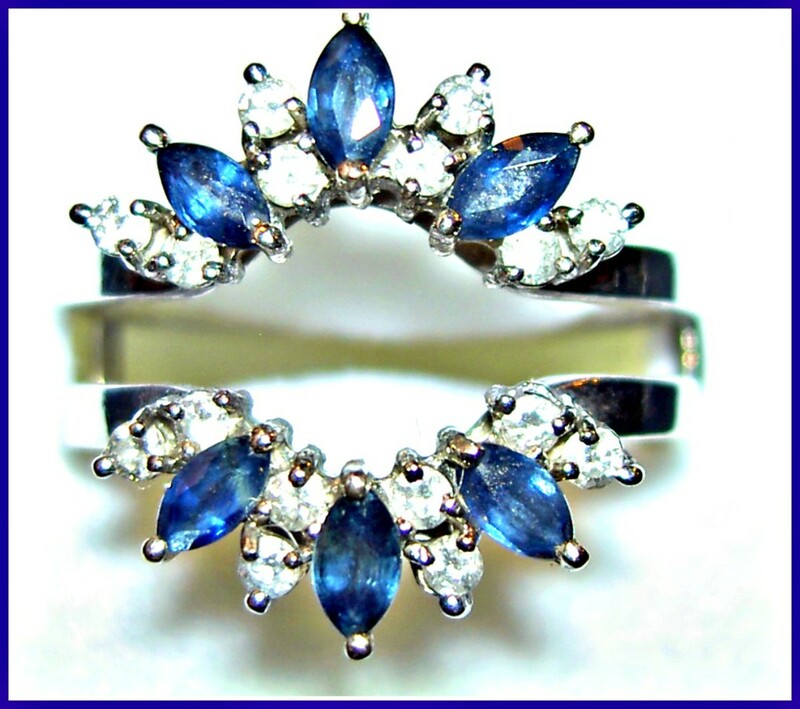 I have a ring with no markings that has a Sapphire with four Diamonds on it. Is it fake or real? If the stones are real, the ring likely is either gold or silver. You can take it to a pawn shop and ask them to test it for you, and then you'll know for sure. Most will provide this service for free. However, newer jewelry that is unmarked is likely fake. if a ring is stamped 18kt gold, is this real gold? It probably is real gold. However, the only way to know for sure is to have the ring tested. Most pawn shops will test items for you for free. I understand your comments about silver and gold, but could you please tell me of an inexpensive kit I can use to be able to detect fake jewelry? For about $35 you can buy an acid test kit that will work perfectly. However, have a jeweler show you how to use it so that you don't get burned by the acid.